CoinRPG is a simple MMORPG utilizing the Unity engine. 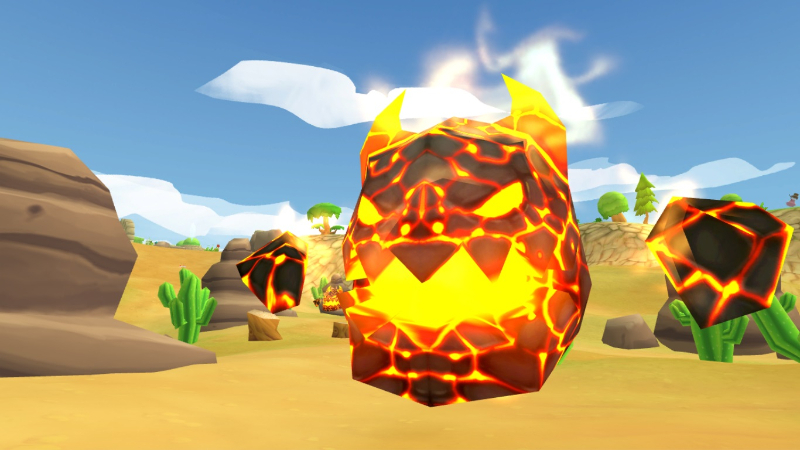 Players choose one of two characters and roam the world collecting bitcoins by doing various tasks and defeating monsters. 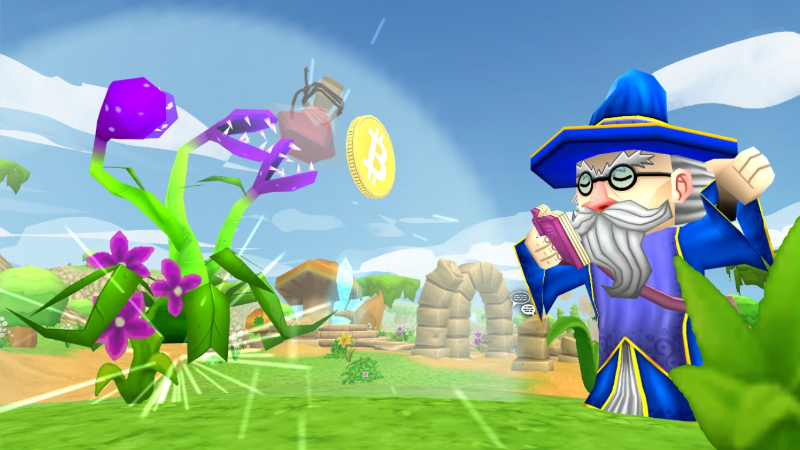 Bitcoin-Centric Gameplay: Players are able to utilize bitcoins within game, earn them through gameplay, and use those bitcoins however they please outside of the game. 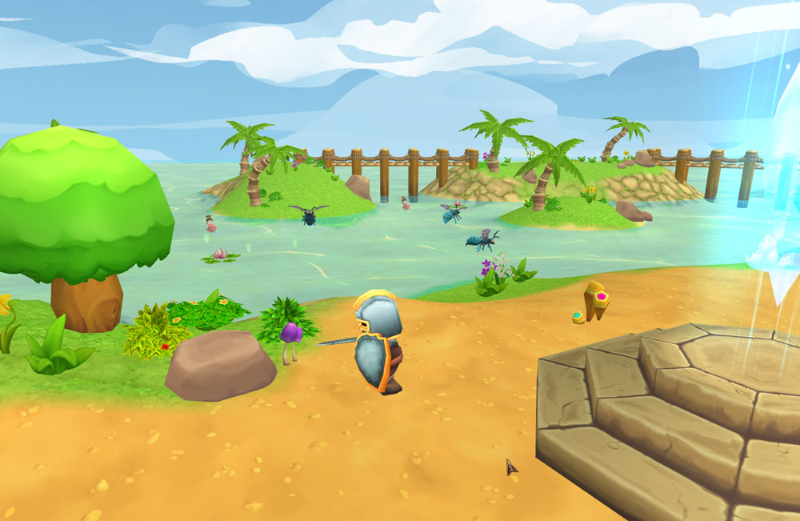 The virtual currency has real-world value, and players can technically earn money through playing the game. Assorted Features: CoinRPG does feature PVP, and even has systems in place to prevent cheating. Players can square off against one another freely. There is also the possibility of laying castle sieges, or defeating large PVE challenges. Two Characters: Currently, players can choose between the wizard or the knight. The wizard features special spellcasting effects, while the knight is more focused on physical combat. This is a video trailer for CoinRPG. It shows gameplay footage and various features.